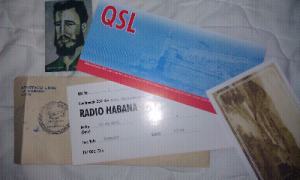 Finally received a response from the QSL request I sent for last October. In good form I received several "extras" along with the confirmation cards. I didn't receive a response to the question I submitted so maybe that will be coming soon.